The wind is blowing through the trees and the temperature has dropped. 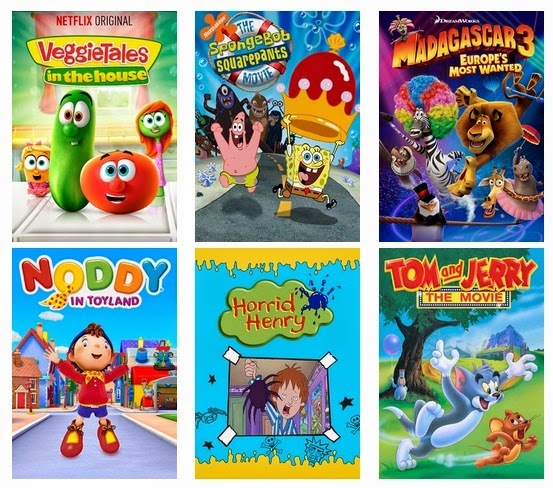 For family movie night this week we are looking for a movie to snuggle up with on the couch. Mr. Popper's Penguins was the perfect movie to pick with those adorable little penguins. Mr. Popper's Penguins was inspired by the classic Newbery Award-winning children's book. 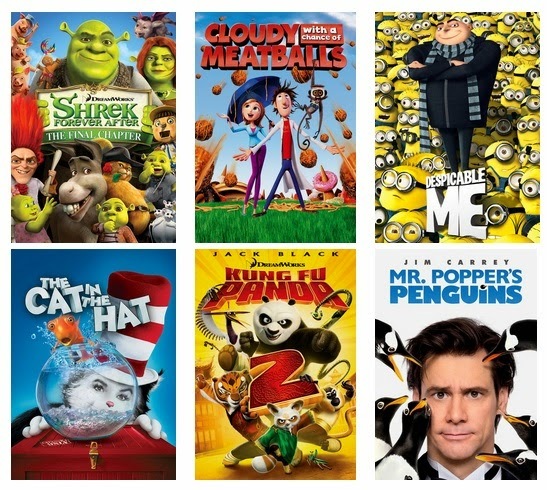 My daughter is the perfect age to enjoy Jim Carrey's antics on the screen. 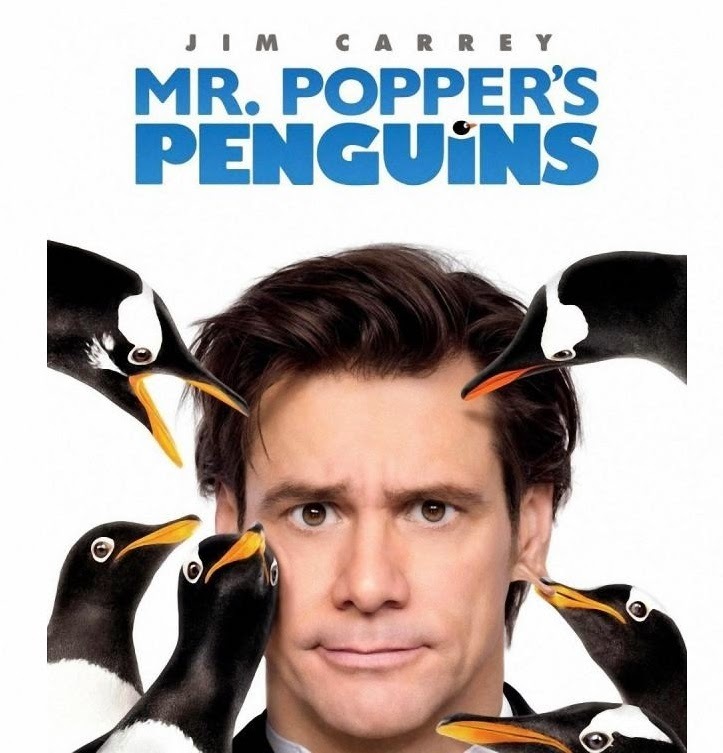 Jim Carrey, Mr Popper, plays a successful Real Estate Developer in New York City who gets an inheritance from his father that turns out to be five penguins. Mr. Popper's is a divorced father of two and when he decides to hand the penguins over to the Central Park Zoo his son arrives and thinks the penguins are his birthday gift. Mr. Popper makes a promise to his son to keep the penguins in his apartment. He takes care of the penguins for his son but later he does come to love these precious penguins. We all thoroughly enjoyed Mr. Popper's Penguins and it left us all laughing and smiling for the evening. If you are looking for a good feel good movie for the family Mr. Popper's Penguins is definitely that movie.